A city circuit, a night race, a certainty in terms of emotions and performance. 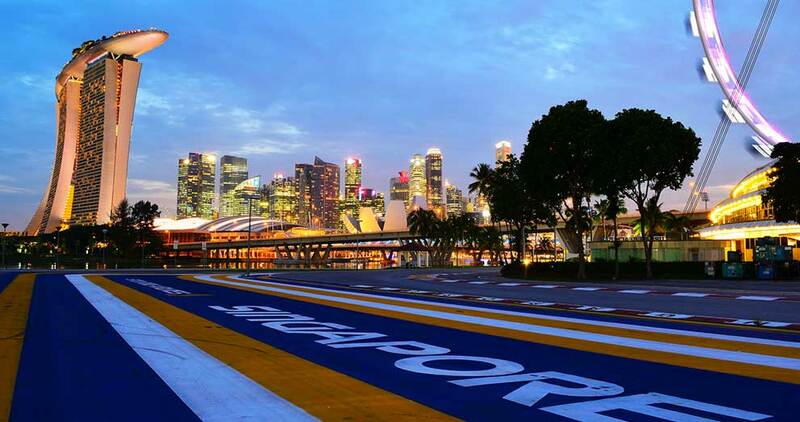 Singapore Grand Prix is the most spectacular motorsport event of the year, with Marina Bay turning into a world circuit. Since 2013, Vivaticket has been managing accreditation and access control services for the event with a system capable of meeting all the needs of a large audience in a short space of time. The success factor of this event is based on the flexibility and experience of onsite support, able to handle last-minute requests, and on an advanced system that allows you to keep your team up to date through reports and dashboards in real time.